CTC Analytics MM 91-01 24VDC PTFE Solenoid Micropump from HTS PAL Liquid Handler . New Life Scientific, Inc. 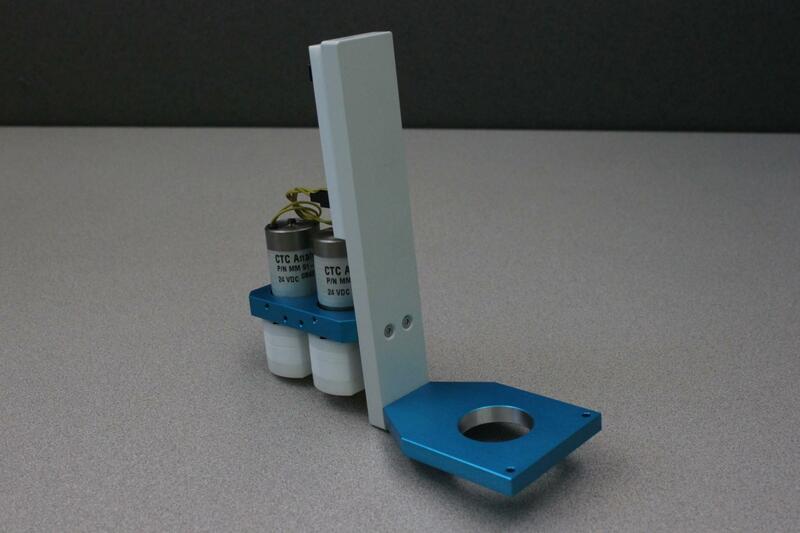 This CTC Analytics MM 91-01 24VDC PTFE Solenoid Micropump was taken from a fully-functional CTC Analytics HTS PAL Autosampler Liquid Handler that included a CoolStack FastWash. This item is warranted to be functional and is protected by our 90-day warranty.